In recent years its medical implications have brought loneliness to the centre of attention of mass media, government agents, and the general public. However, as this volume demonstrates, loneliness is not merely a psychological, individual, or health issue. In multiple ways, it is a serious social problem as well. 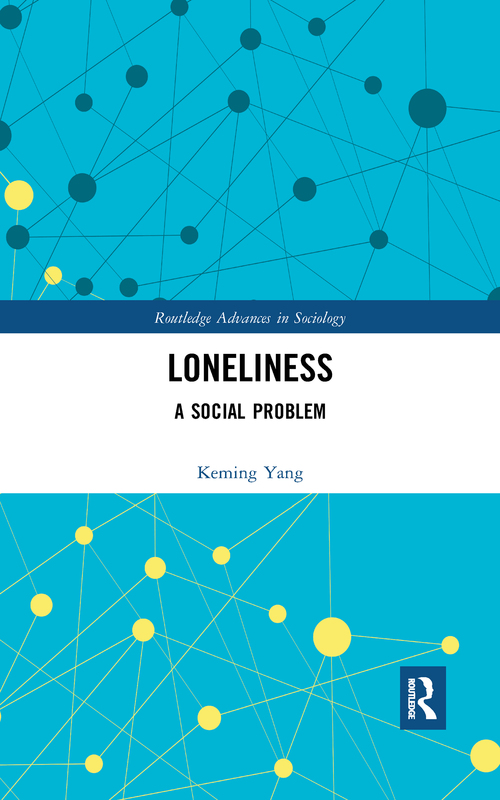 Yang urges fellow researchers and scientists to broaden the existing definition and classification of loneliness, to measure loneliness with greater accuracy, and to establish more specifically the connection between loneliness and particular illness. Drawing on vast sources of data including literary works, case studies, and large-scale sample surveys covering a broad spectrum of countries (Europe and beyond), the empirical research of this study produces and presents simple but effective evidence for the social nature and variations of loneliness. Examining loneliness at higher levels, including ethnic groups, classes, national cultures, and societies, Loneliness will appeal to students and researchers interested in areas such as sociology, pyschology, and mental health. Loneliness: is it a problem? Loneliness: a problem only for older people?